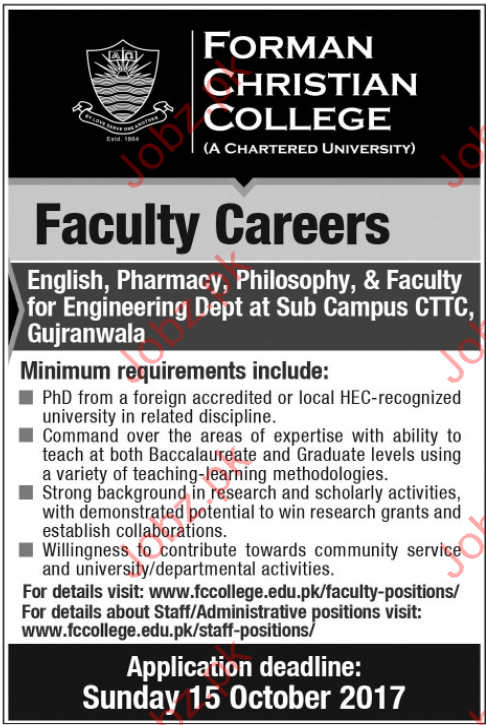 Forman Christian College, Gujranwala required Staff for the subjects of English, Pharmacy, Philosophy and Engineering Department. 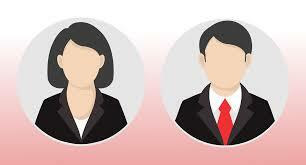 PhD from a foreign accredited or local HEC-recognized university in related discipline. Command over the areas of expertise with ability to teach at both Baccalaureate and Graduate levels using a variety of teaching-learning methodologies. 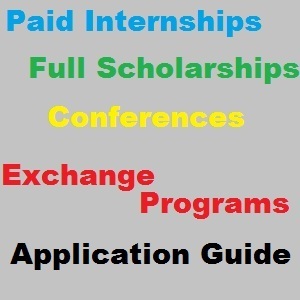 Strong background in research and scholarly activities, with demonstrated potential to win research grants and establish Collaborations. Willingness to contribute towards community service and university/departmental activities, You can apply online at vacancy after registering at http://www.jobz.pk site.